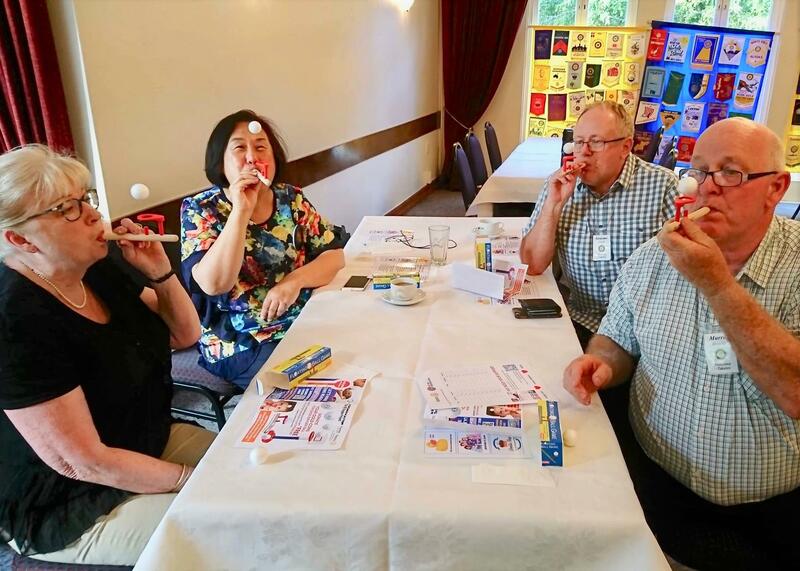 The fun game of "Shooting for Oxygen" event to support Fiji Oxygen Project has been presented to our cluster clubs, started from Manurewa-Takanini yesterday. Everyone agelessly enjoyed the blowing fun to keep the ball in the air all the way, at the same time to experiment the empathic importance of having enough air for children in Fiji with their new born illness. More clubs to visit ahead by end of January to involve more Auckland South members to team up, and wish the success of this event.